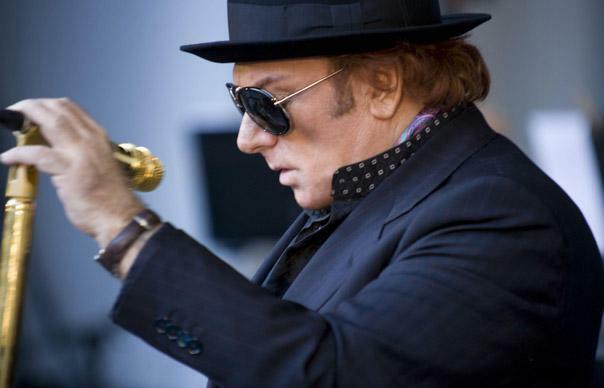 Van Morrison has released details of his new album. Duets: Reworking The Catalogue features reinterpretations of 16 Van Morrison songs by Morrison along with artists including Bobby Womack, Steve Winwood, Mark Knopfler and Mavis Staples. Scroll down to read the full tracklisting. The album was produced by Van Morrison along with Don Was and Bob Rock. It will be released on RCA Records.